KMPlayer is a full-featured media player that comes with a plethora of advanced features for video enthusiasts. It supports a wide range of audio and video formats and offers a customizable interface with coverflow and... Offers to install promotional, third party software. Zoom Player Free is a customizable media player with a minimalist interface. It offers user defined context menus, adjustable video color settings, as well as advanced mouse controls, remote control capabilities and more. Zoom... Offers to install promotional, third party software. 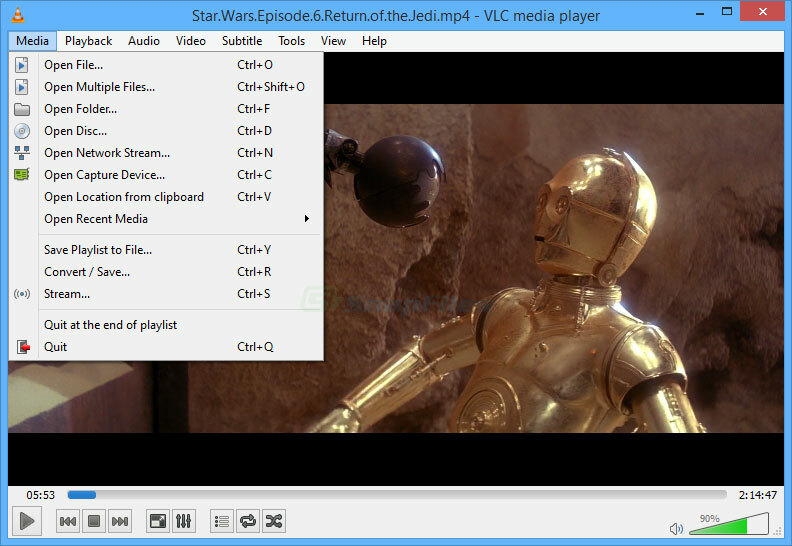 jetAudio Basic is a full featured media player with integrated CD burning and ripping capabilities. It supports all the popular media formats including MP3, OGG, MPG, AVI, WMA and many others. jetAudio can also play DVDs and... Offers to install promotional, third party software. Looking for more choices? There are 5 more downloads in our Multimedia Players (Shareware) category.